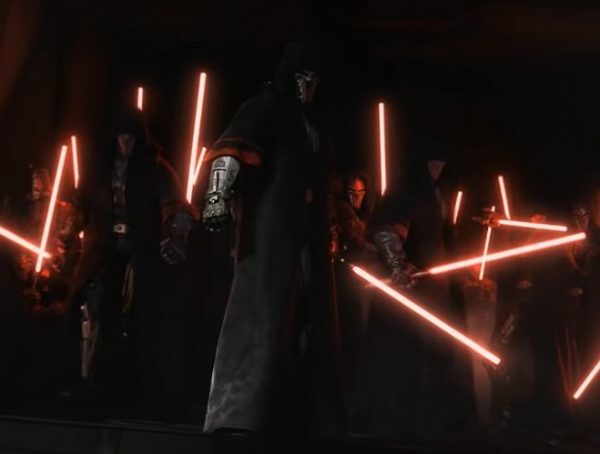 Star Wars fans might always hear the voice of James Earl Jones whenever they think of the heavy-breathing Star Wars villain Darth Vader, but if George Lucas had decided differently, then we’d probably have a different voice actor for everyone’s favorite Sith Lord. Mental Floss just recently brought back an older interview with George Lucas where the Star Wars creator shared an anecdote about a time when James Earl Jones still wasn’t voice Vader. Back then Lucas was trying to decide between Jones and Citizen Kane actor Orson Welles, and according to the filmmaker, it had been a really difficult process. According to Lucas, he had decided on Jones because he was afraid that Welles voice would be far too recognizable for the part. 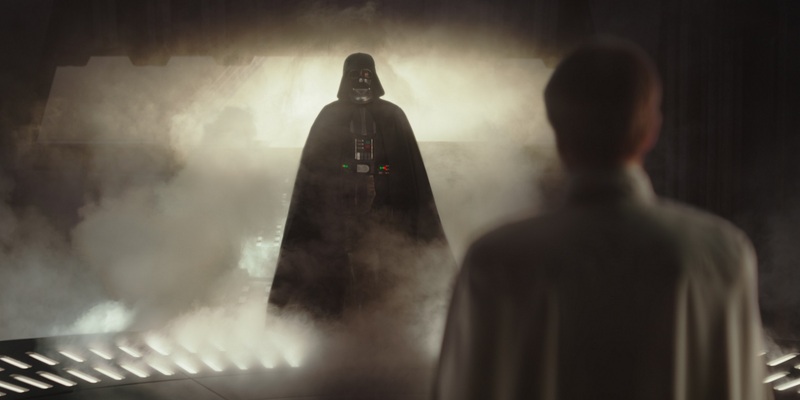 The Star Wars creator believed that if he hadn’t chosen Jones, then fans idea of Vader would have been ruined because all viewers could think about would be Citizen Kane. Little did Jones know that his voice would become one of the definitive traits of Vader. 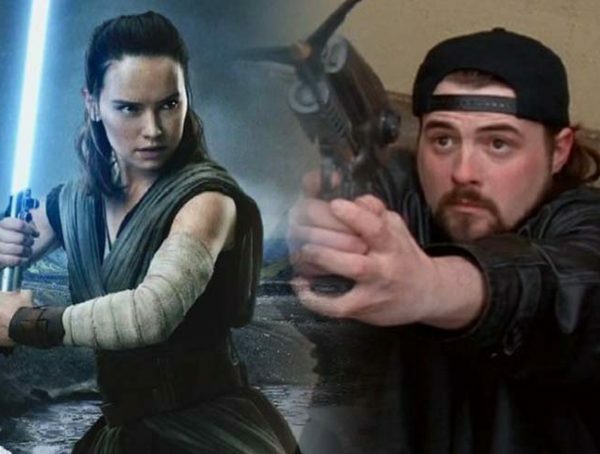 Though he never really appeared on the big screen dressed as Luke Skywalker’s father, Jones became known as the man who truly gave life to the Sith Lord. Even the mere echo of Jones’ voice as Vader makes fans shudder in excitement and fear. Lucas certainly made the right choice when he picked Jones for the role. 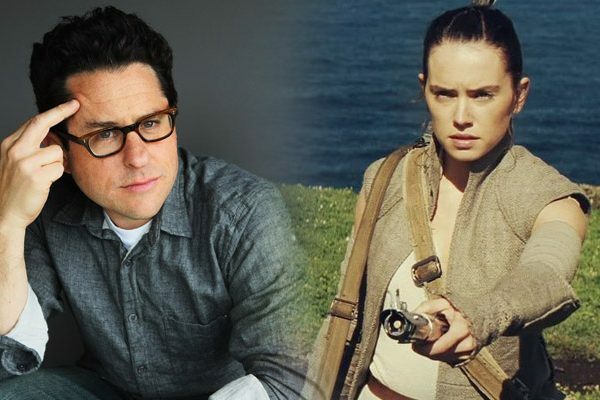 Lucasfilm’s next installment, Star Wars: Episode IX, is set for release December 20, 2019.